Well it's only 10:16 pm but on the likely chance that I'll be snoring through midnight, Happy New Year everybody! :) I may not have taken the time yet to sit down and write my resolutions, but at the top of the list would be enjoying everything 2011 brings me. Our family had so many ups and downs throughout 2010, but I like to think it ended on a high note. We're happy, we're healthy, and we are soon to be joined by another member of the family. 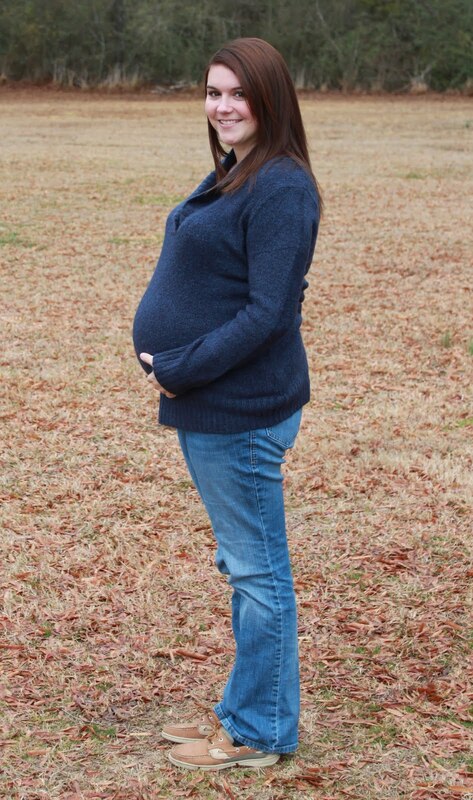 I know with the upcoming arrival of Baby Owen, this new year will be full of joy, gratitude, and new experiences. I can't wait to see what the world has in store for my boys and me! Although I don't have any sparkling grape juice to break out at the moment, I'll raise my Styrofoam cup of Coke and wish you health, wealth, and happiness! 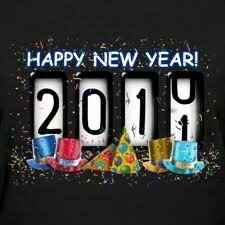 May 2011 be an amazing year for my friends and family. Especially this little guy... who said he would wish me a Happy New Year when the "sun comes up"
Nathan was a little embarrassed that he forgot his pants while first flying his Christmas airplane, so we did a re-shoot this afternoon... Okay, not really, but he's just so darn cute (and was wearing jeans), that I stalked him like a true paparazzi mom should. He and daddy watched the airplane zip and zoom around the backyard. Santa should be proud of himself - it works way better than I thought it would. Three points for Santa! :) Anyway I was just having a lazy evening and figured since these pictures seemed so cute that you would probably like to see them, too. Nathan's now getting clean in a bubbly tub and a fridge full of leftovers is calling my name. Enjoy the pictures and Happy Monday! Just wanted to share an update for those of you who were concerned about Nathan looking like a young(er) Justin Bieber in the Christmas program post. Nope, we didn't get him in the barber seat in time for his singing debut, but we did get him (read: force him) into it the following morning. Unfortunately I had failed my one-hour glucose test to check for gestational diabetes Thursday and had to spend a full three hours at the OB office yesterday morning to retest. Thankfully I seem to be diabetes-free, but this meant Nana had to wrangle Nathan into his haircut. :) Although the experience was full of tears, mean faces, and rudeness, it actually turned out to be the cutest haircut I think the kid has ever had. Good-bye Bieber bangs, hello Nathan's beautiful eyeballs! As cute as I think he is with long hair, I sure love seeing those pretty brown eyes. Happy Saturday! You know I couldn't resist a nice, long picture post after attending NCA's Annual Christmas Program! Yes, Nathan, the rest of his K3 class, and the entire preschool put on quite a show with three songs I had never heard before. The older students stuck with the classics, but Nathan's group sang about angels, kings, and candles. They even had the perfect hand motions to match each line and little Nathan nailed them all! During the days leading up to the program he told me he had no idea what they were singing and he didn't know his hand motions. Either he learned them really quickly or he was holding out on me. :) We started to worry when Nathan said he'd rather let his friends sing while he sat with us. However, after a few hugs and Mrs. Ruby diverting him from running off the stage, he let his little light shine! All he needed was a boost of confidence and a familiar tune. Enjoy these pictures and I apologize for their quality - being tall is a disadvantage when it comes to school program placement. Happy Friday! Pretty sure this is "one little candle"
Today was an amazing day for our little family. :) Just like an average weekday back in May 2007, we loaded up the grandparents and headed to Little Rock for a 4D ultrasound. Sure, the trip was a little longer this time and we had a preschooler in tow, but it was just as miraculous as I remembered. Getting to see Owen's sweet face beyond a fuzzy black-and-white image has made his presence so much more real. We visited Baby Views at 27 weeks with both pregnancies and look at those sweet brothers! 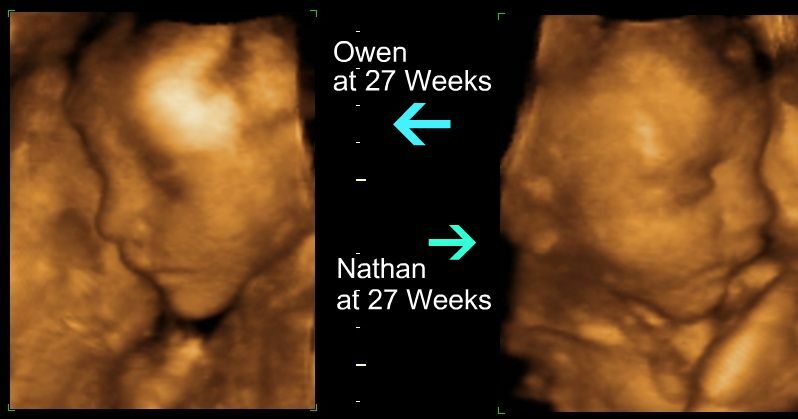 We're convinced that Owen from the nose up will look more like his dad, whereas Nathan looks more like me (in both that ultrasound and looking at him today). However, the lips and chin choppers are pretty much identical. We will know for sure in a few months and now that I've gotten a sneak peek, I am SO anxious for him to get here! Now, the details! We got what we paid for with our wonderful ultrasound tech today. She spent 45 minutes going over every body part and ruling out any troubling signs for birth defects, which was such a sigh of relief! The crazy guy was kicking the whole time and now I understand why I feel it so low - he's breech! She assured us that he has plenty of space to turn around, though. And with the movement I've been feeling, I'm thinking he turns around every other day. 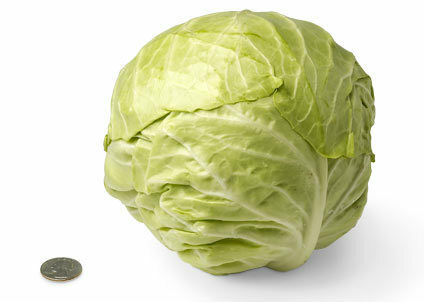 :) She also said Owen was measuring bigger than average and his thunder thighs proved her right! He weighed in at 3 pounds and was 14 inches long. Who knows if he will follow in his brother's footsteps and show up early, but either way he should be a healthy size. Okay, enough with the chatty chat... here are more pictures for you to "ooh" and/or "ahh" over! Here's my favorite profile. Isn't he handsome? It's a Bauer record - by December 4 we had every bit of Christmas decor out and proudly displayed! Heck, we even have FOUR people crossed off our Christmas list. Because of this amazing feat, we celebrated by taking Nathan to the Nashville Christmas Parade Saturday. He was so proud to represent those Scrappers that he actually decided to don his awesome hat - and if you know him and cool-weather clothing, you'll know this is pretty impressive! Now the headphones, I guess he was just going for cool factor at that point. Anyway, the only pictures I got were of Nathan's face, but I'm pretty sure you'd rather see that than the parade. But to sum it up, Nathan's favorites were "the candy, the ambulances, the fire trucks, the cow dressed up as a reindeer, and the horses." I hope y'all had a great weekend and enjoy seeing Nathan's cute face. I have a feeling there will be plenty more coming this month!